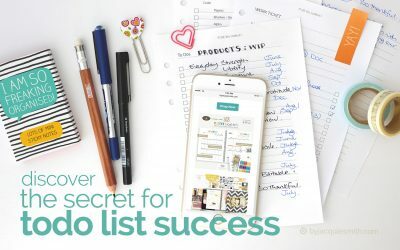 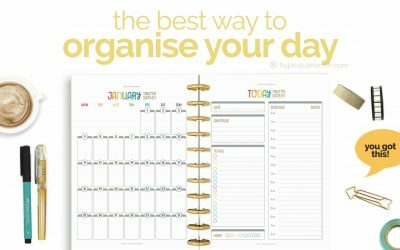 Below are articles about creating planners, organising your day, counting your blessings + collecting moments of gratitude. 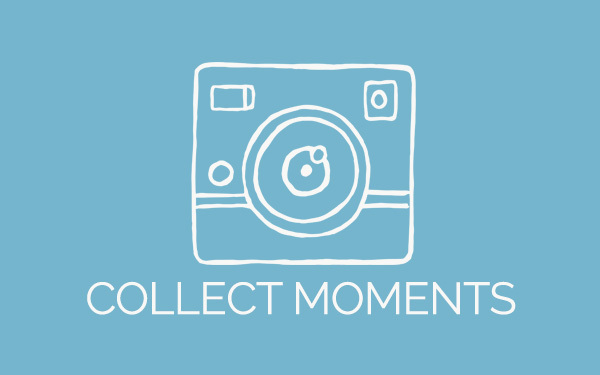 You can choose a category by clicking the coloured icons below or scroll down to browse the library below. 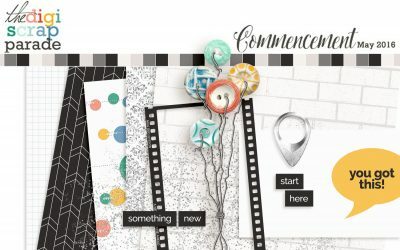 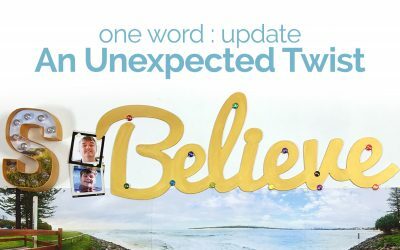 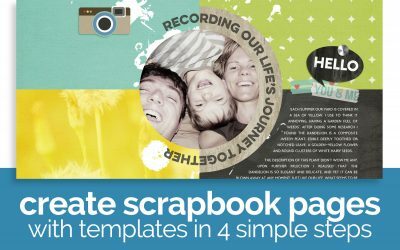 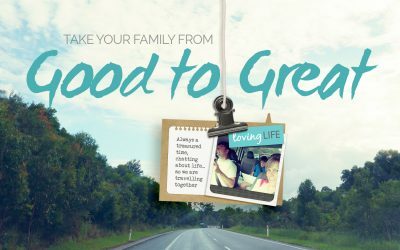 Create a Visual Gratitude Journal … digi style! 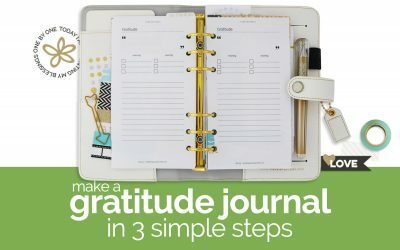 Counting your blessings doesn’t have to simply be a writing exercise. 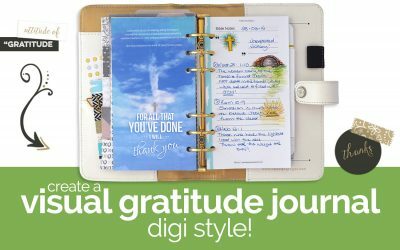 This is good news for us non writers 🙂 Create a visual gratitude journal … digi style! 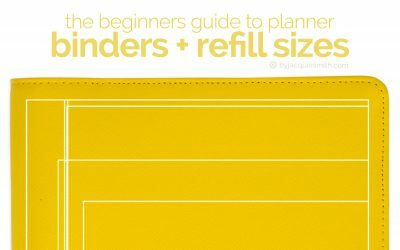 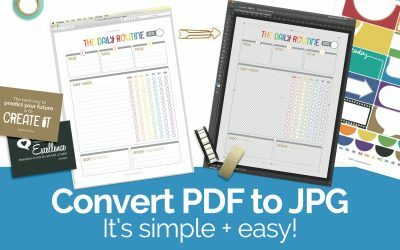 Find out about planner binders and refill sizes so you can successfully design your day your way! 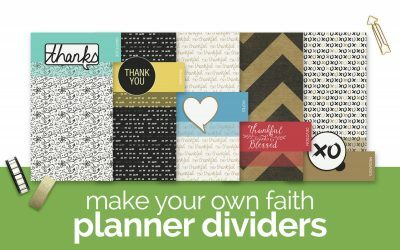 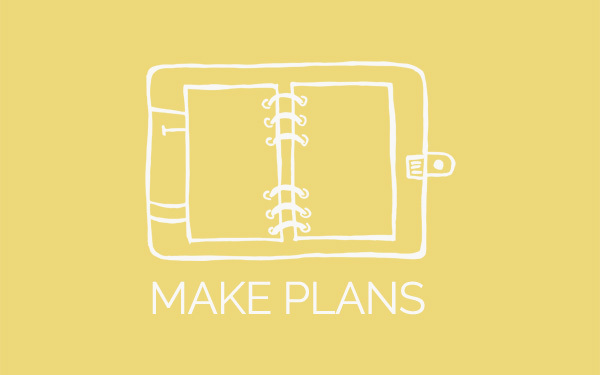 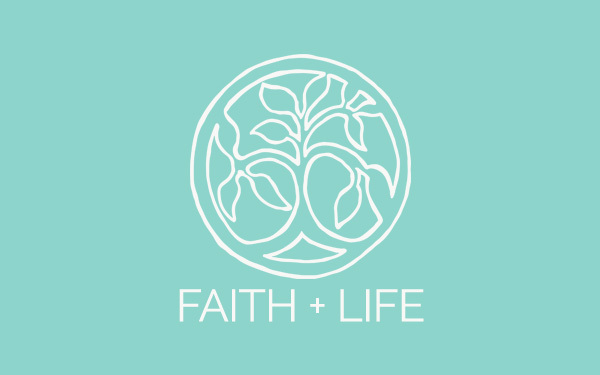 Let’s dive in and customise our planner … add some creativity to our faith and make our own faith planner dividers, the digital way!